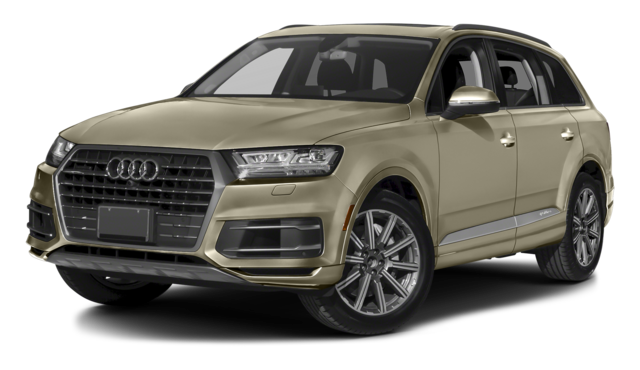 Selecting a luxury crossover SUV is a difficult endeavor, especially if you’re deciding between the 2017 Acura MDX and the 2017 Audi Q7. Both are competitive models, but a closer look will show you that one clearly comes out ahead. Compare the two before making your ultimate choice, then see the winner in person at Acura of Ocean! As large luxury crossover SUVs, you’d expect both the 2017 Acura MDX and the 2017 Audi Q7 to guarantee plenty of cargo space inside, yet only one truly delivers. The MDX features 14.9 cubic feet as standard when all three rows are occupied, and a whopping 90.9 cubic feet when the back seats are folded flat. 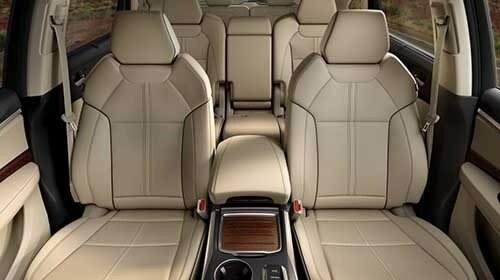 Meanwhile, the Audi Q7 offers a similar 14.8 cubic feet as standard, but only a maximum of 71.6 cubic feet. That means the 2017 Acura MDX proves itself much more useful when you need to load up lots of gear. The 2017 Acura MDX boasts all of these advantages, and you’ll get them at a lower price than the 2017 Audi Q7. The MDX runs at an MSRP from $44,050*, while the Audi Q7 starts at an MSRP from $49,000. Plus, your powertrain will be covered under warranty for a longer period of time with the Acura model, at 72 months or 70,000 miles as compared with 48 months or 50,000 miles on the Audi vehicle. 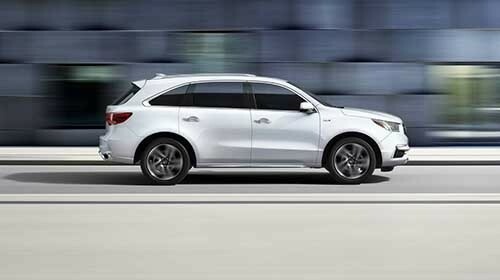 If you want the luxury crossover SUV that does and offers more for less, then the 2017 Acura MDX is your pick. 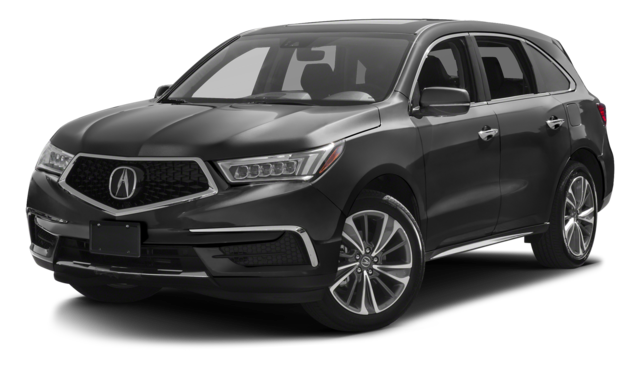 Browse your MDX options when you shop at Acura of Ocean, and contact our team with questions or to plan your visit! There’s reason auto critics are raving about the MDX – find out for yourself!